Partnering with the right Migration Agent for your Visa application is critical. Now is not the time to take risks when selecting the right Migration Agent. 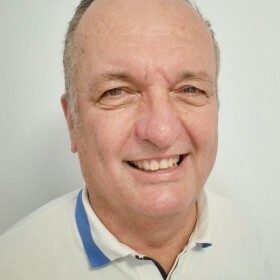 John Corbett, a Registered Migration Agent, has over 40 years of experience in English teaching, John can assure you of well-written, well-researched submissions and, most importantly, regular feedback. John has a proven track record in getting his clients Visa applications approved in a timely manner. John has a relentless focus on customer service excellence and will professionally guide you through the application process.